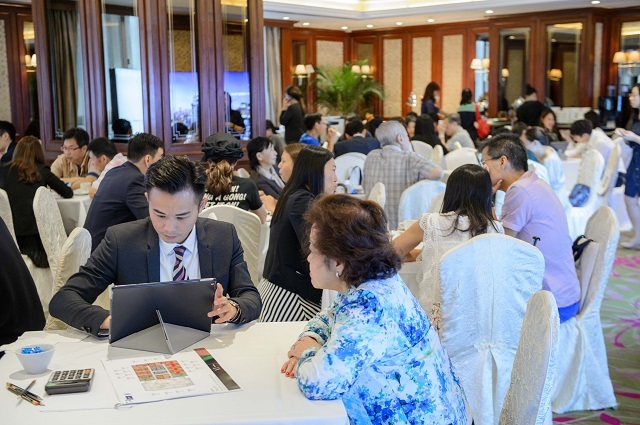 Bangkok’s property market has prospered under a booming economic trajectory and infrastructure initiatives and high quality property projects in prime locations are highly demanded by overseas investors. 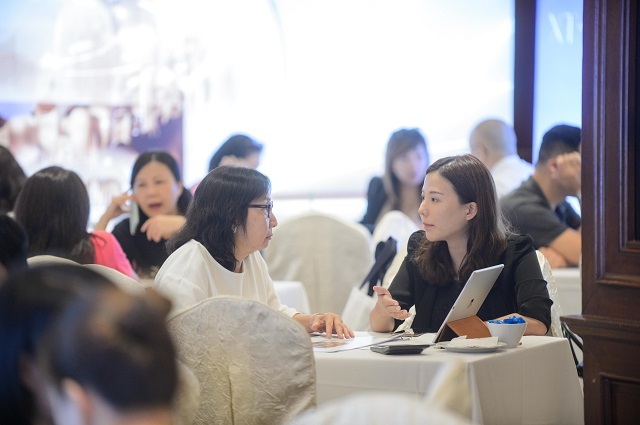 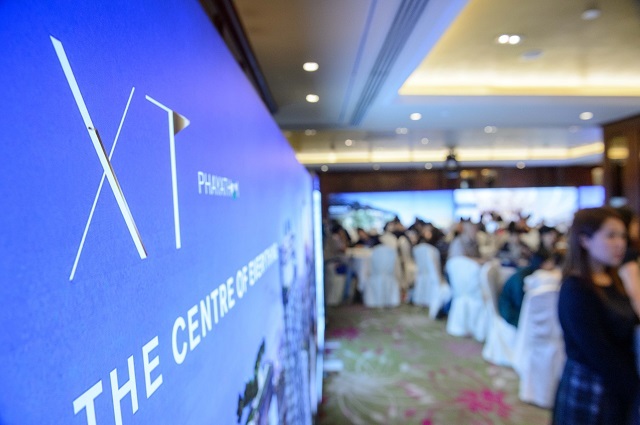 Golden Emperor Properties held a seminar over the past weekend to launch Thailand’s listed developer, Sansiri’s latest smart residence, XT Phayathai. 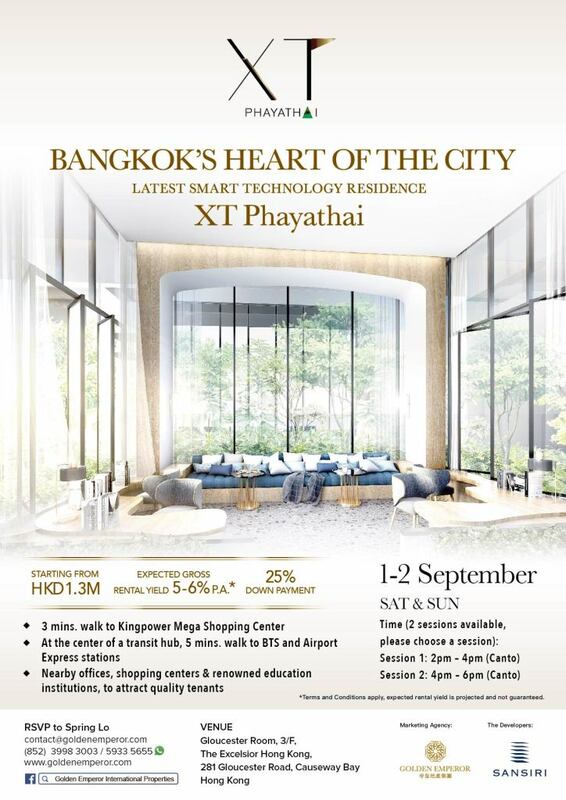 The residence sits at the center of a BTS transit hub and airport express station, further, King Power shopping center is merely a 3 minute walk from the residence with nearby office buildings to attract a number of quality tenants. 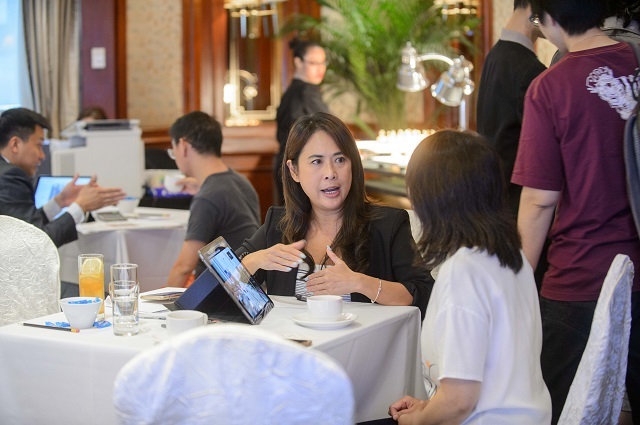 The project was a successful launch attracting a number of investors over the 2-day event. 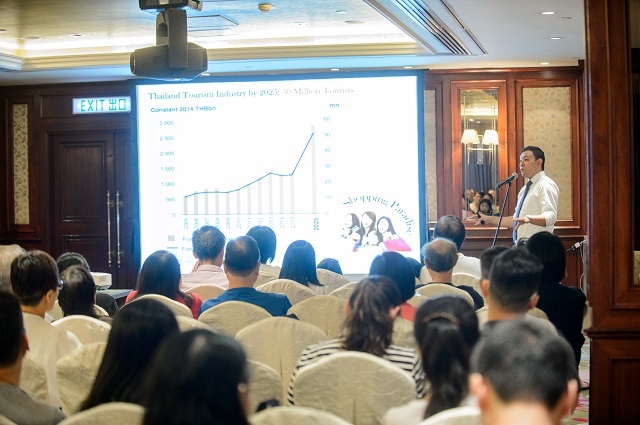 Photo Above: Mr. Terence Chan, Managing Director of Golden Emperor Properties, discusses the trend and provides insight’s of Bangkok’s property market. 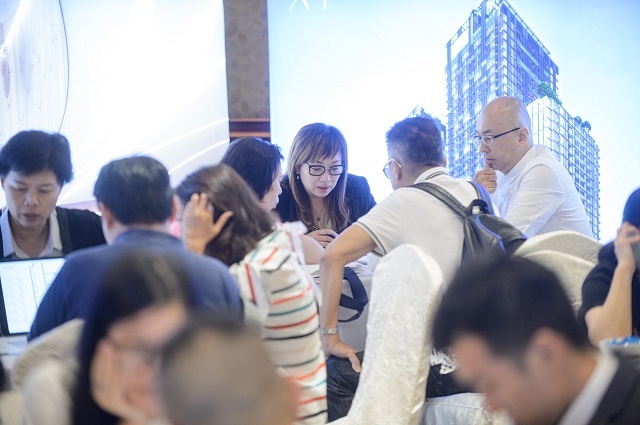 Photo Above: The event was highly anticipated by investors who bought units for both self-ownership and as an investment.